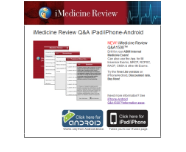 – When you register for an iMedicineReview course you will get access to 1,500 study and review questions right here on this site. Q&A1500™ runs the gamut of topics and reflects the kinds of questions you may encounter on the exam. 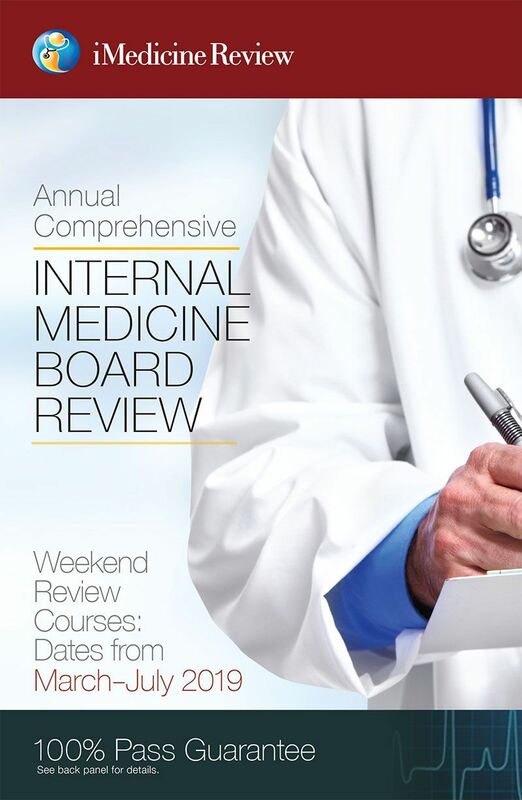 – By reviewing your knowledge of typical content, you can gain much more from our course, and be thoroughly prepared when you take your internal medicine board examination. – You can now purchase access to Q&A1500™ separately from conference registration. If you cannot attend a conference but wish to review questions online, scroll down to register. – After you have registered, you will get the confirmation email with the password to access the questions within 1 to 2 business days. – You may return to this page and sign in to use Q&A1500™ . – This access is copyright protected and is provided to you for your paid registration. Do not share the password. – For order by mail, click Purchase Online Q&A1500™ by Mail. Note: Separate payment is required for Apps. You can also get the same questions with discounted rate in the Q&A1500™ apps for iPhone or Android.